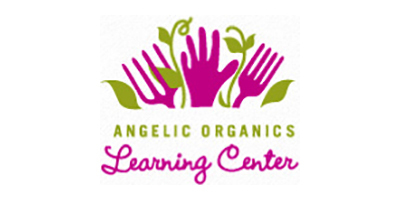 Angelic Organics Learning Center was established as a non-profit and partner to Angelic Organics farm in 1999. Operating out of a renovated chicken coop, they offered workshops, coordinated the Upper Midwest CRAFT farmer training alliance, and launched educational programs in Chicago and Rockford. Angelic Organics Learning Center now reaches more than 5,000 people annually and has grown to include regionally recognized farmer training programs. 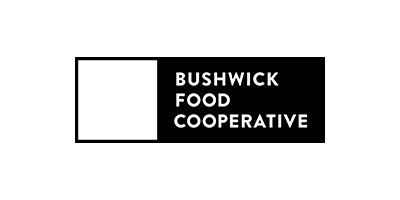 The Bushwick Food Co-op is a member-owned cooperative grocery store that works to increase access to affordable, healthy, and responsibly-produced food in the neighborhood of Bushwick, Brooklyn. They are a true cooperative, democratically operated by their members. As a socially and environmentally-responsible organization, they strive to work with farms and businesses that are local, sustainable, fair-trade, organic and ethical, and to minimize the amount of waste they create by recycling and using products made from recycled materials. 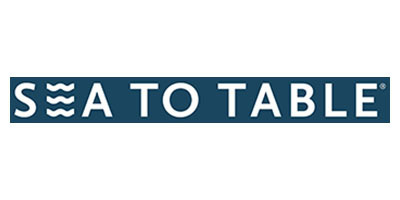 Sea to Table’s goal is to make the delicious, responsibly-caught seafood of American fisheries available to chefs and home cooks across the country. 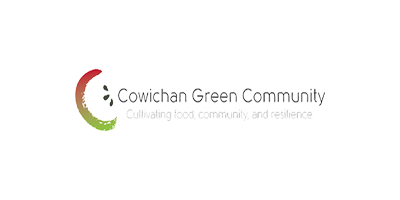 World Hunger Relief, Inc., “the Farm” is a Christian organization committed to the alleviation of food insecurity and malnutrition through sustainable agriculture and community development. 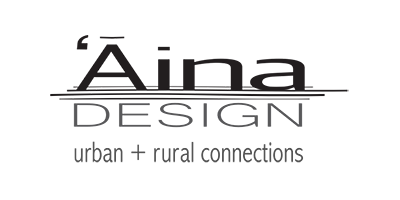 Aina is a 501(C)(3) Non-Profit Organization focused on streamlining processes and human resources to develop a robust AG industry for the state of Hawaii. The Saskatchewan Wildlife Federation is a non-profit, non-government, charitable organization of over 33,000 members in 122 branches across Saskatchewan representing every walk of life. Per capita, they are the largest wildlife conservation organization of its kind in the world. 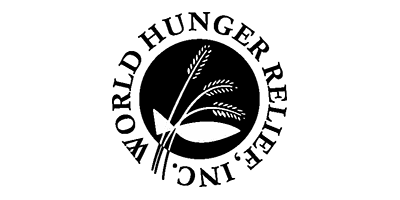 Established in 1929, the SWF has become an acknowledged leader in the conservation field.